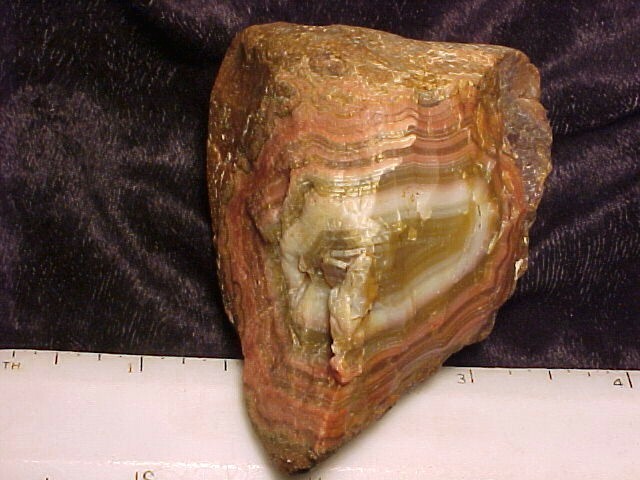 Dimensions: 3" x 2 3/4" x 1/2"
Notes: This is a fine polished Fairburn agate. 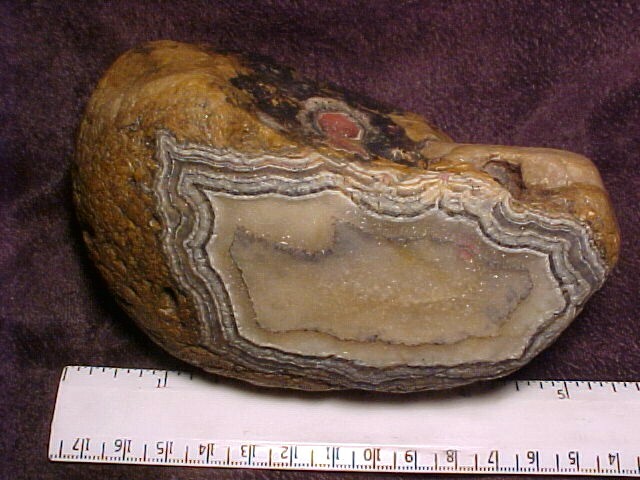 It is an end cut which is flat polished. 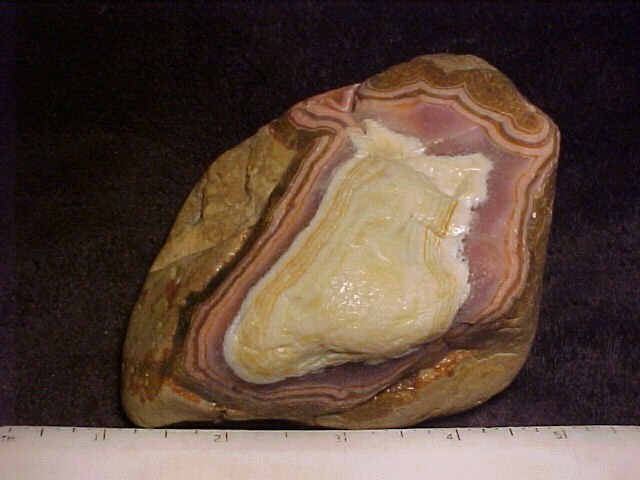 Dimensions: 3" x 2 1/2" x 1 1/2"
Notes: This is a large Fairburn agate which has not been cut or polished and is solid agate from the Oelrichs location. 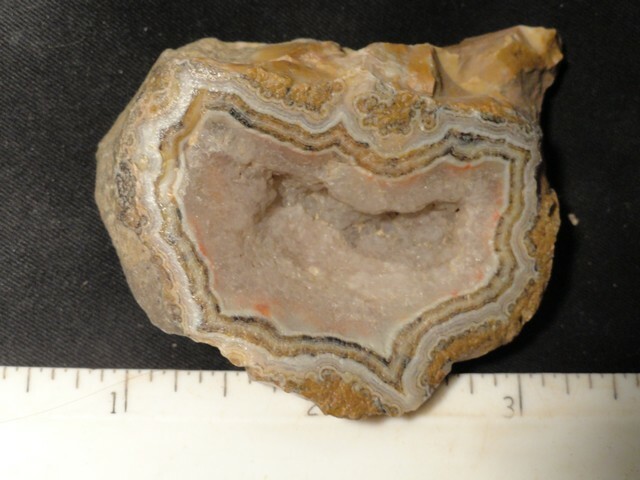 Dimensions: 2 3/4" x 3 1/2" x 1 1/4"
Notes: This is a very large and full faced Nebraska agate. Dimensions: 2" x 3" x 1 1/4"
Dimensions: 2" x 2 1/2" x 1 1/8"
Dimensions: 3" x 4 1/2" x 3"
Dimensions: 1 1/2" x 2" x 7/8"
Dimensions: 1 3/4" x 2 1/4" x 1"
Notes: A full faced agate. 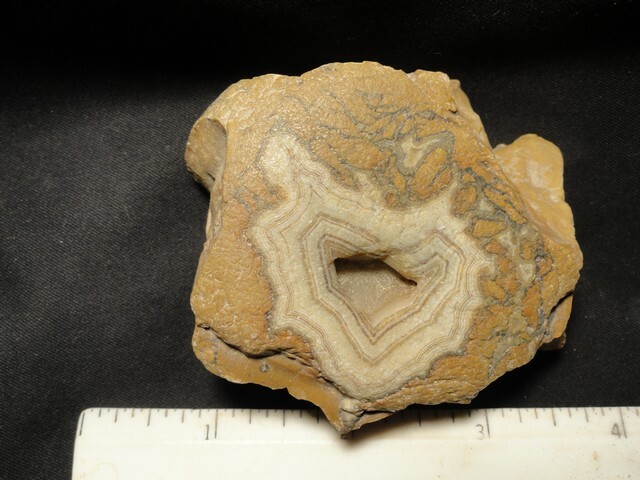 Dimensions: 1 " x 1 3/4" x 1/2"
Dimensions: 5" x 2 1/2 " x 2 3/4"
Notes: This is a very large and rare agate and would enhance any collection. 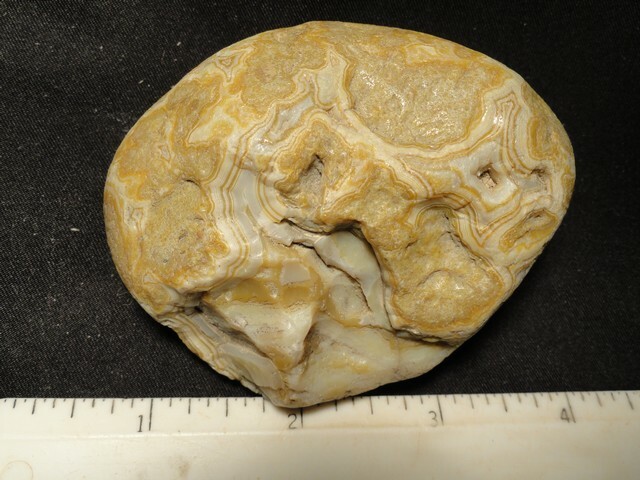 Dimensions: 2 1/2" x 3" x 2"
Dimensions: 2 1/4" x 3 1/2" x 1"
Dimensions: 1 3/4" x 2 1/2" x 1 3/4"
Notes: Here is another very nice fairburn agate from South Dakota. 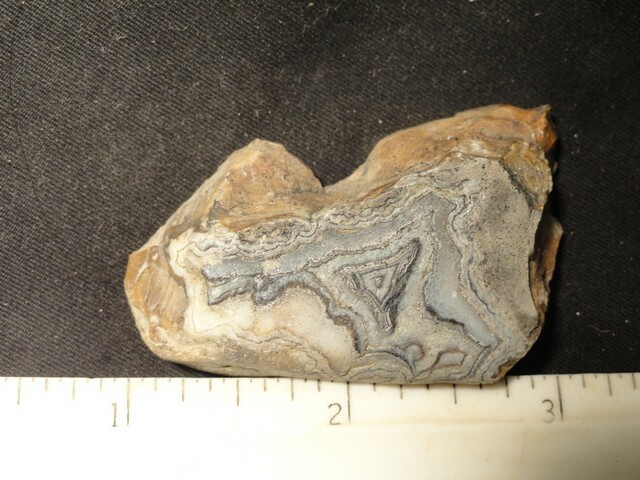 It has a fine patterned face with good color. 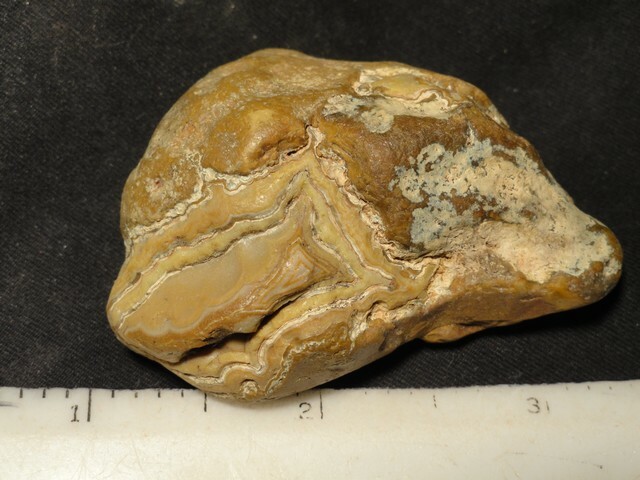 It was found 50 years ago! 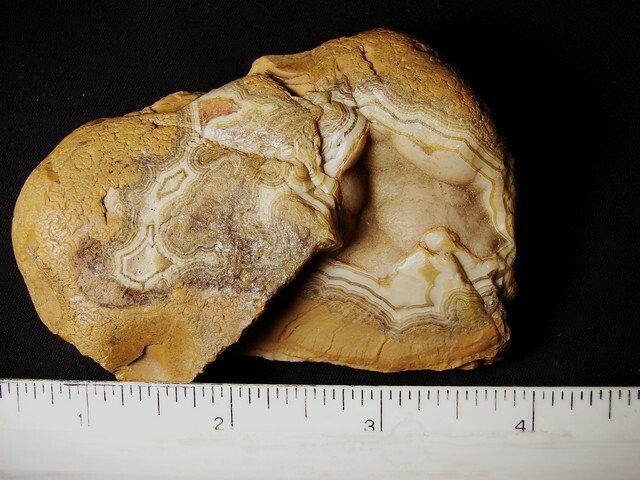 Dimensions: 4" x 3 1/4 " x 2"
Notes: This super fairburn agate is very nice and would be the centerpiece to many collections. 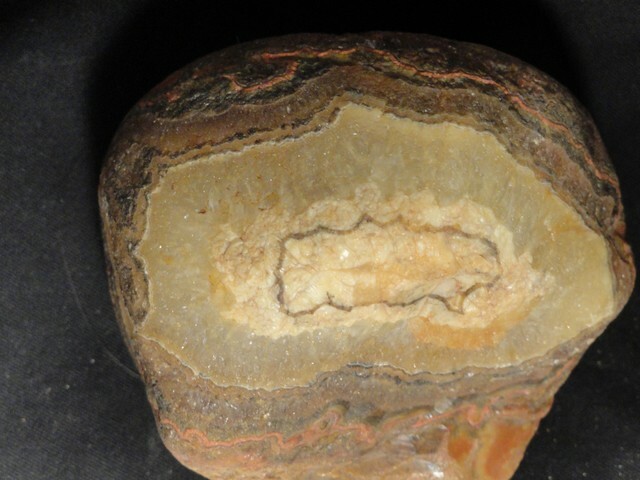 It was found years ago and has a very fine natural patina.